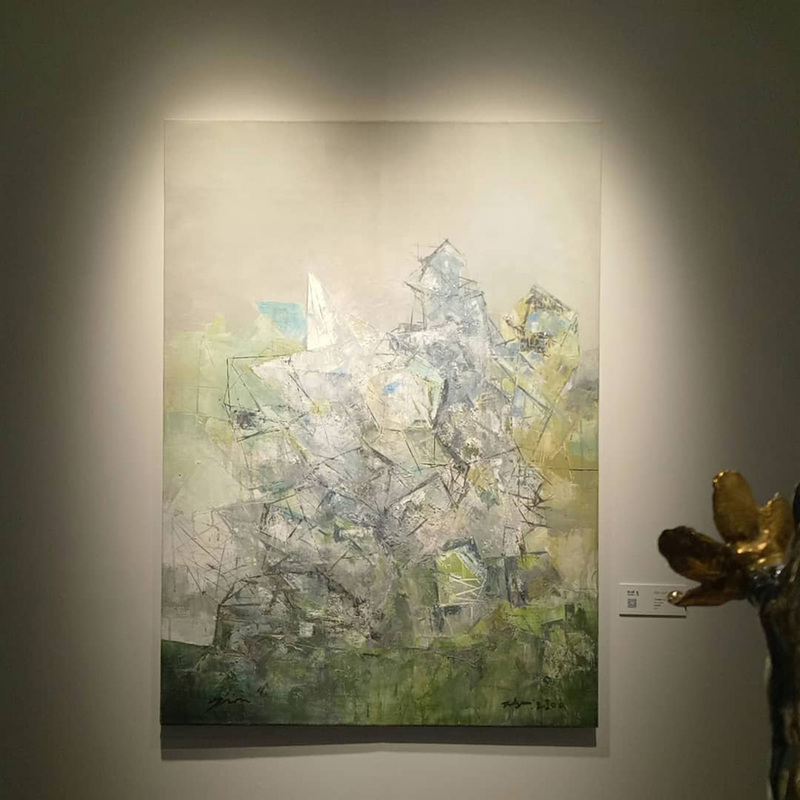 As a gallery, one of Artemis Art’s key roles is on the promotion and development of young and emerging artists. 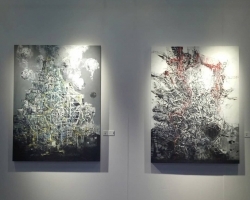 Apart from exhibiting their artworks, we also help seek out opportunities for these artists’ advancement and exposure. 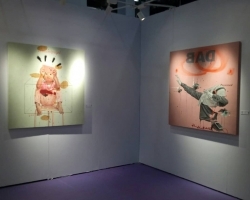 One such opportunity was the Unlimited section of Shanghai Young Art Fair 2018, which took place from November 14 to 19 2018 at the Shanghai World Trade Center Exhibition Hall. Working closely with the curator for this section, six of the seventeen participating artists were those whom Artemis Art had recommended. 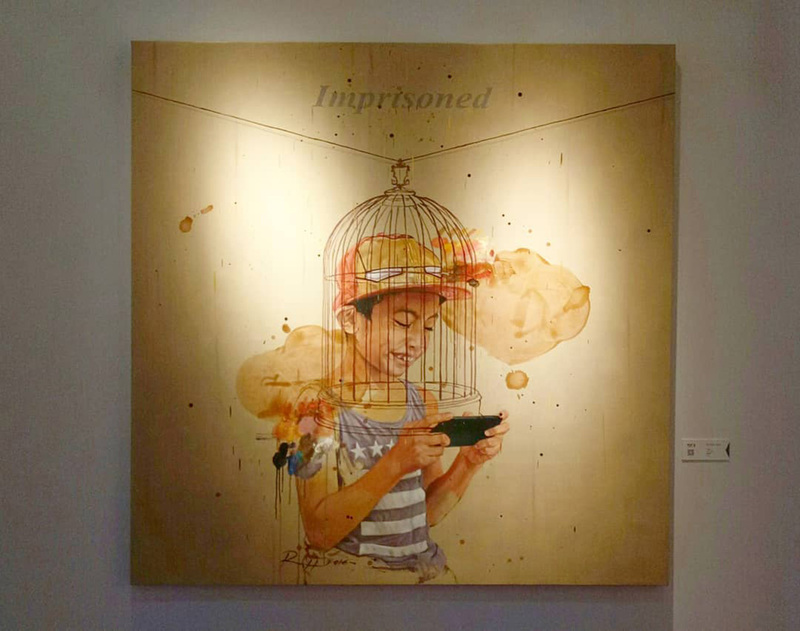 The six artists who made it into the line-up were Ajim Juxta, Dedy Sufriadi, Dennis Bato, Indra Dodi, Ruzzeki Harris, and Teo Esguerra, making it two artists each from Indonesia, Malaysia and the Philippines. 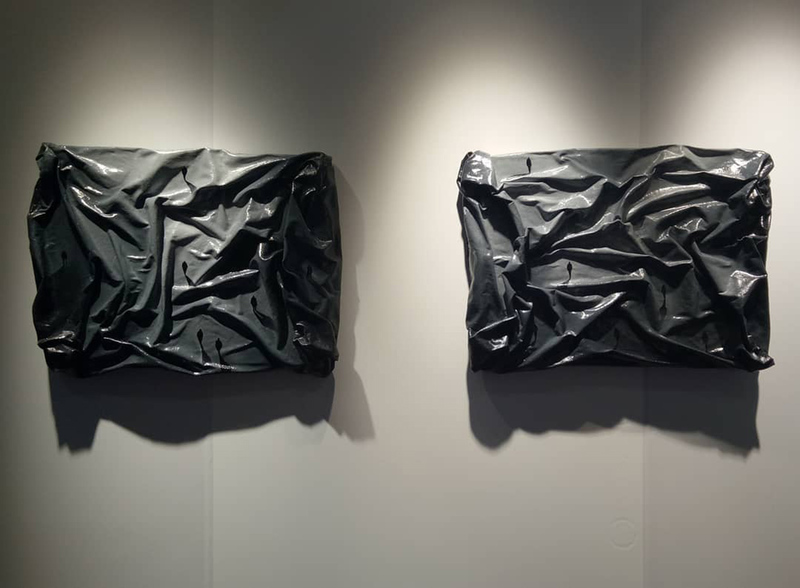 The participation by the two Filipino artists, Dennis Bato and Teo Esguerra, was made possible through our collaboration with Vinyl on Vinyl Gallery based in Makati, with whom we look forward to further collaborations in the near future. Much thanks to the wonderful folks at VoV for making this effort possible! 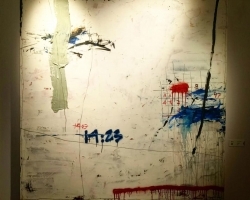 The other participating artists in Unlimited were Granular-Synthesis (Kurt Hentschlager & Ulf Langheinrich), Jiang Miao, Kim Seok Jung, Kyle Skor, Ryuta Suzuki, Perez Reiter, Park Jong Kyung, Katsutoshi Yuasa, Tromarama (Febie Babyrose, Herbert Hans and Ruddy Hatumena), Wen Wen, and Xue Zheng. 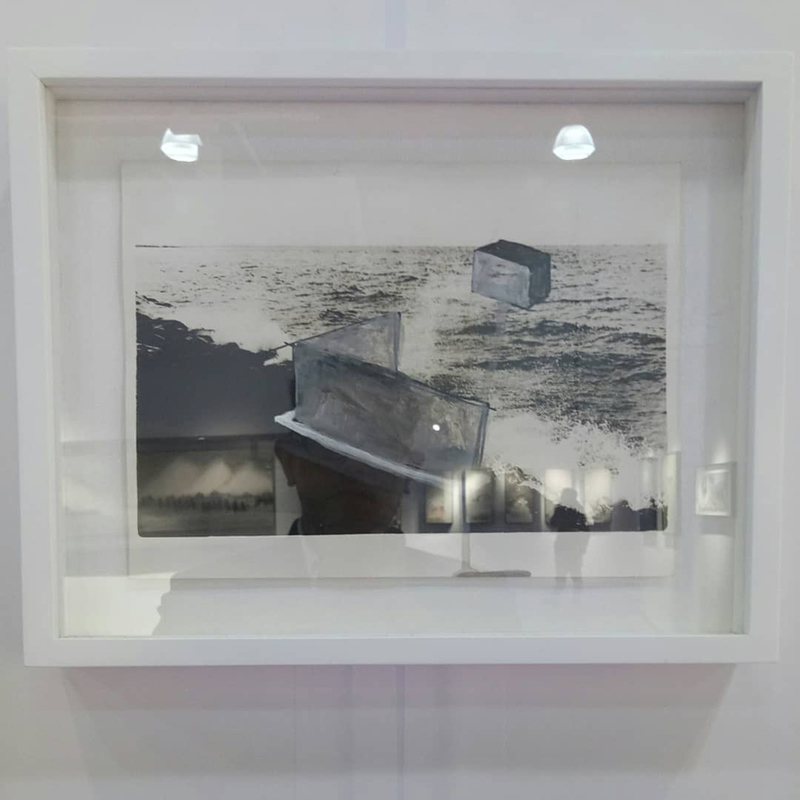 Unlimited was part of the larger Shanghai Young Art Fair 2018, which in total had four art sections and seven independent art projects shown. 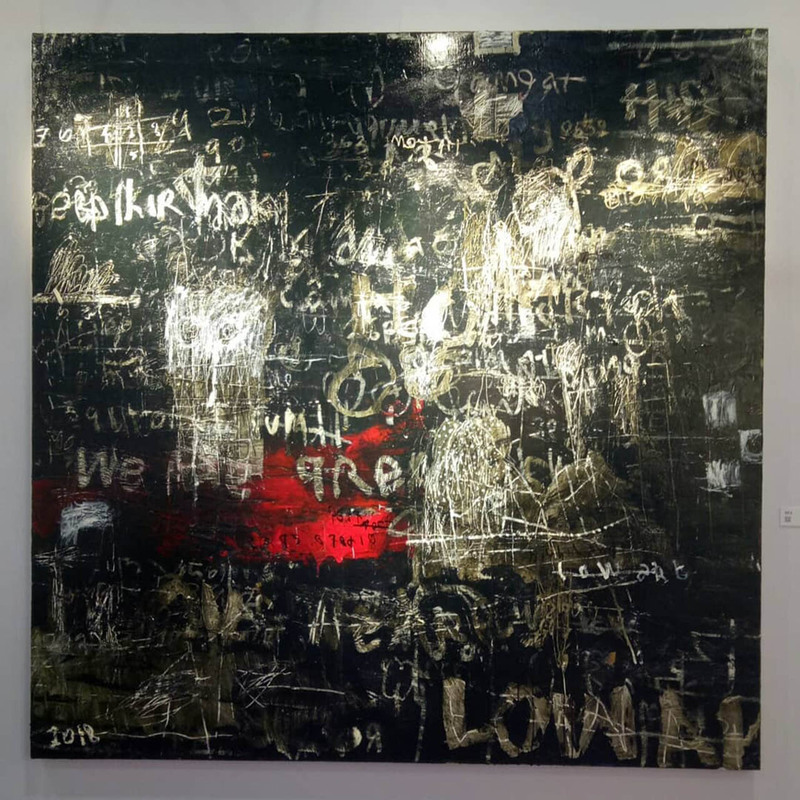 The 2018 edition was its fourth, continuing its effort to promote young artists and their artistic practices covering many genres and modes of visual art. 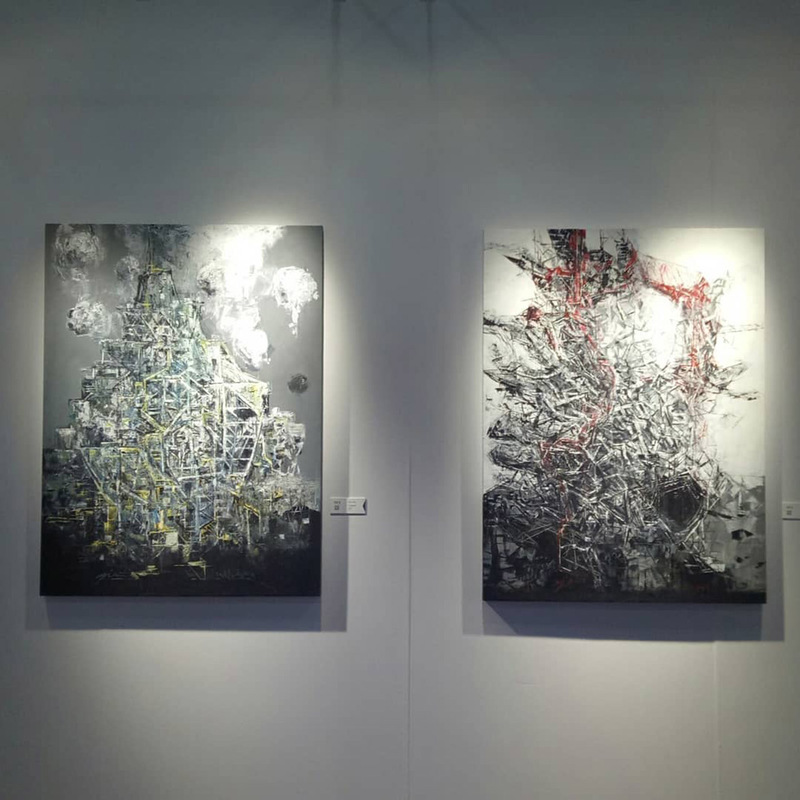 Through Artemis Art’s collaboration with Vinyl on Vinyl Galllery, six visual artists from Southeast Asia (namely Indonesia, Malaysia, and the Philippines) were part of the Unlimited section of the 2018 edition of SHYAF. 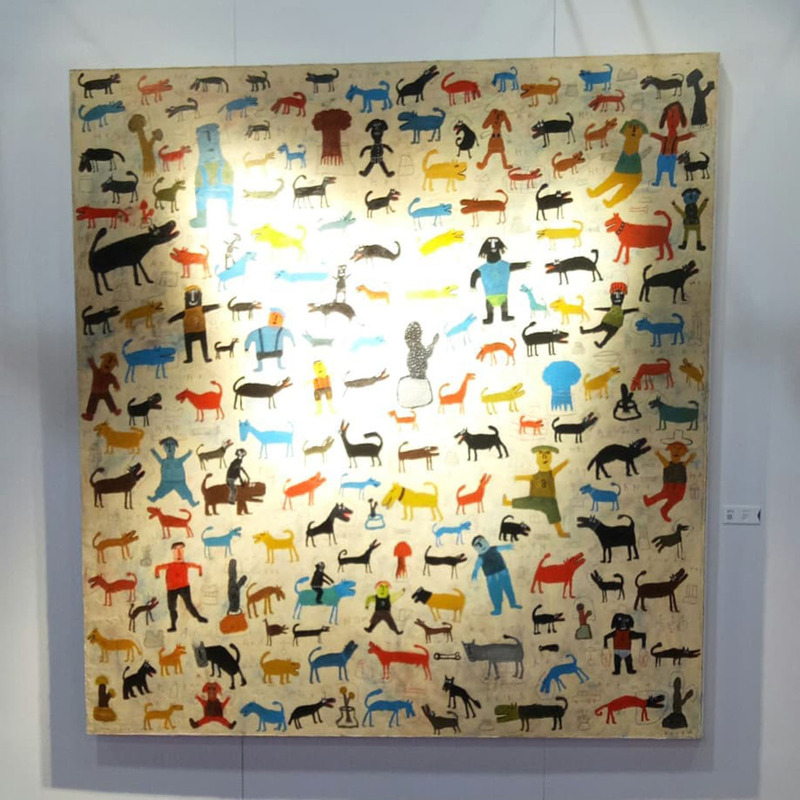 We were fortunate to have had the opportunity to visit the art fair, which took place a few days after Shanghai Art Fair 2018. 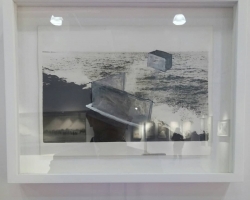 The following is a sampling of the artworks exhibited at Unlimited arranged according to artist first name, captured during the art fair. Click on the image thumbnail for a larger view. 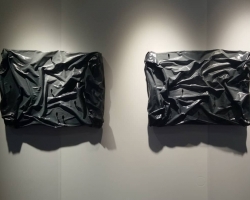 The following foreword for Unlimited by curator Mr. Wan Jun (written by Chong Wen Men) provides some insights into this section of Shanghai Young Art Fair 2018. Both the original Chinese, and the English translation, are presented, taken from original source material. 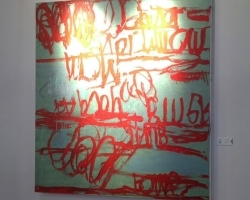 In the internet age contemporary art is open and developing and it stands still no longer. 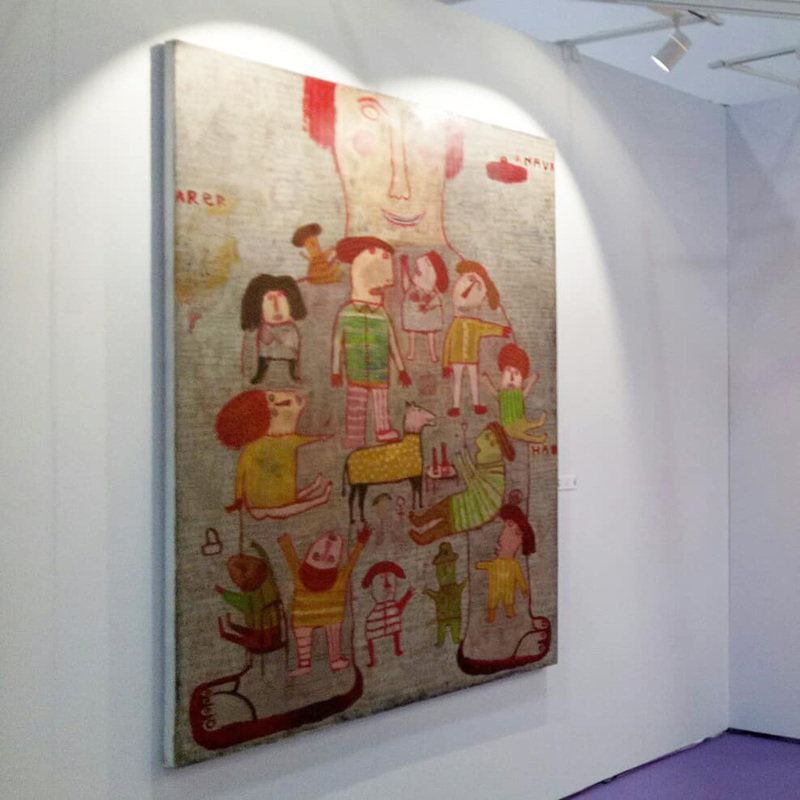 More and more international art communication exhibitions are held in various forms around the world. 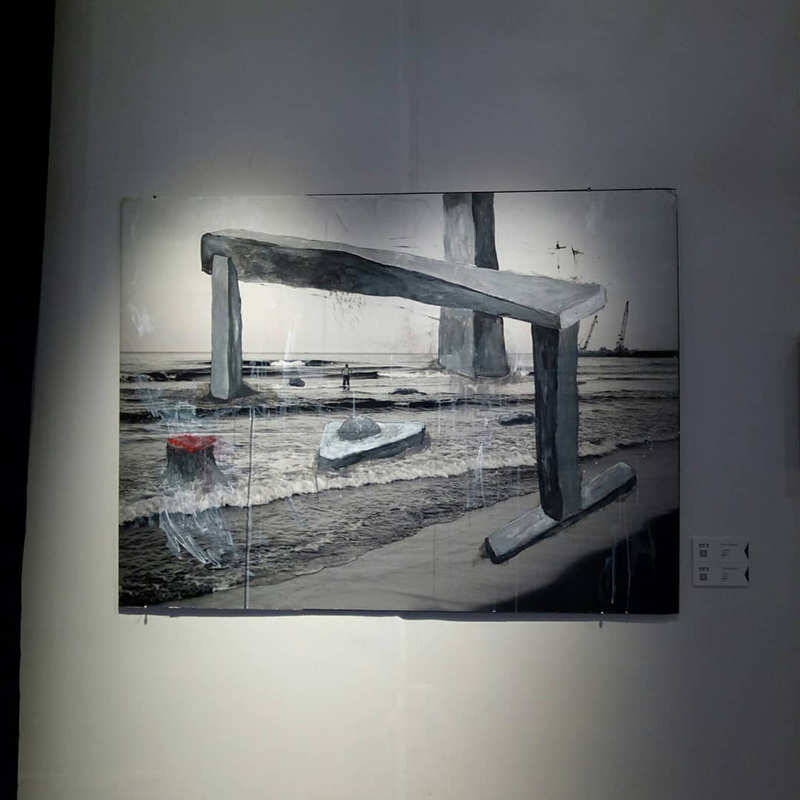 Hence I scheme SHYAF﹒Unlimited Contemporary Art Exhibition with the aim that the audience can see the art works of domestic young artists as well as that of the foreign young artists, both of them forming a contrast. Such contrast is not for comparing with each other but for art communication. It is some young artists from different countries that are invited to participate in this exhibition. 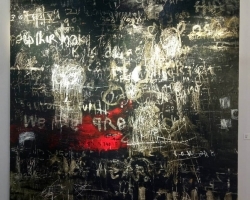 Because young artists are usually with strong desire to attempt and vital ideas, they tend to utilize multiple media to present the relations between current social survival context and life awareness. In current information-based society, artists question and criticize social issues from multi-visions, taking new creation measures to interpret human care and culture export from diverse social backgrounds. Therefore, the points of their art works are diverse and we can found obvious regional features and diversity. Chinese culture pursues “World Commonwealth” as well as diversity development. 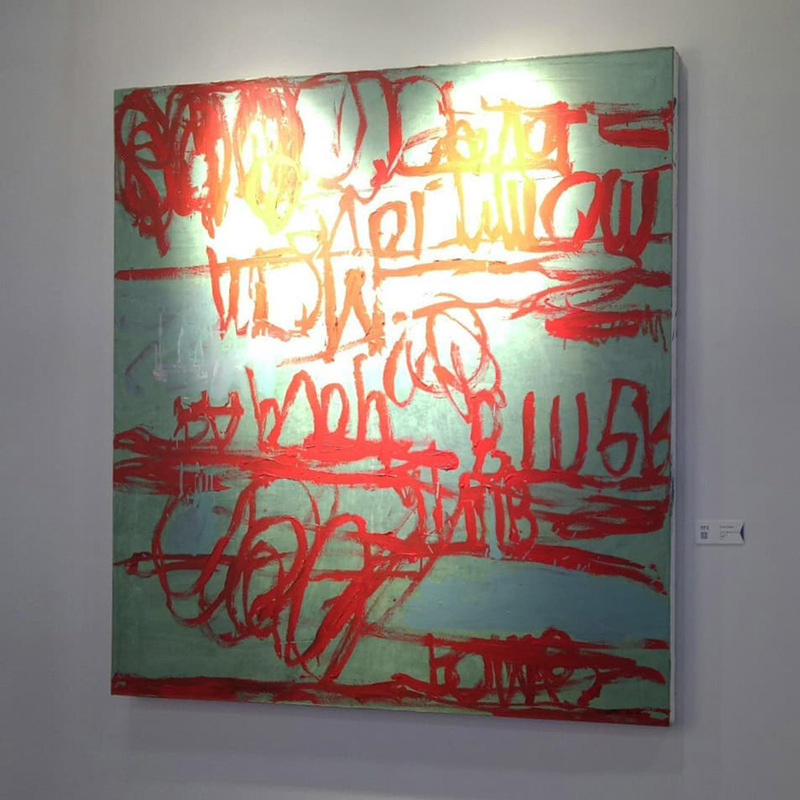 Until now, contemporary art rooted in Europe has formed its special styles in diverse countries, languages and cultural backgrounds. 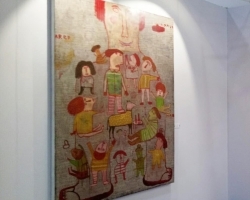 When we are in an international contemporary art exhibition, our horizons will be broadened so that we can know artist’s country and their culture, custom, art expressions. 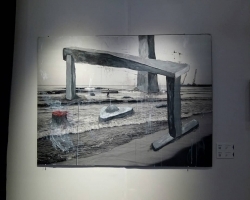 From this perspective, contemporary art will be more attractive. Artists’ diverse ideas make a world full of variety. 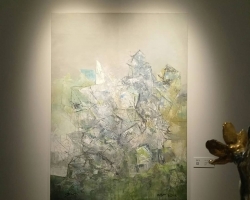 The development of contemporary art is so fragmentized, lacking context and international connection, so this exhibition is an attempt to meld domestic and foreign contemporary art. As the opening date draws near, more and more art works presented by different perspectives with diverse culture background are coming together on Shanghai Young Art Fair. 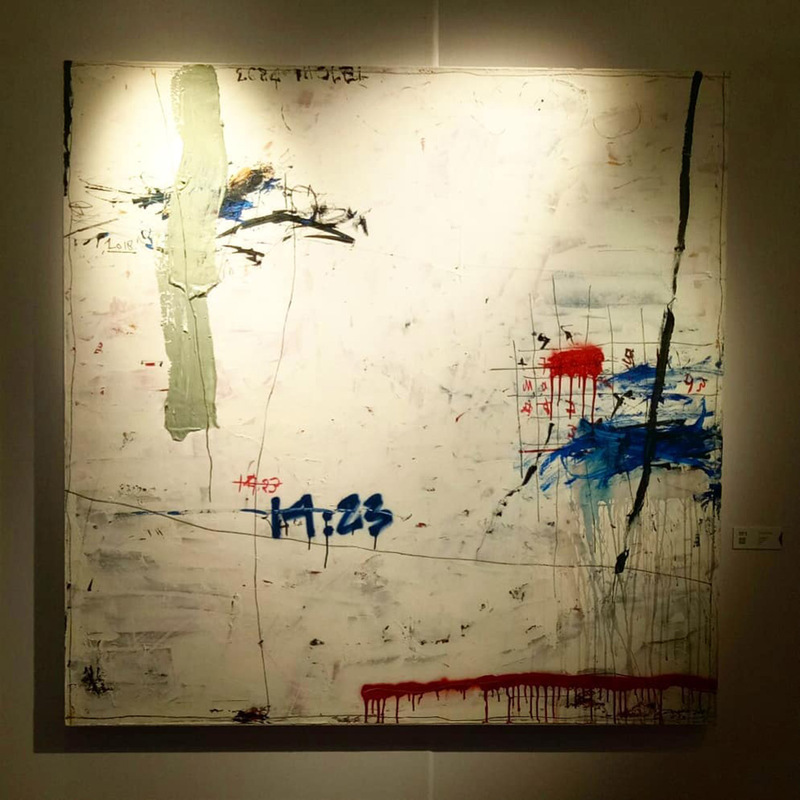 All the art works are created by nearly 20 artists from 11 countries. We believe that from this exhibition, we can find more barriers in sustainable development of contemporary to make further breakthroughs. 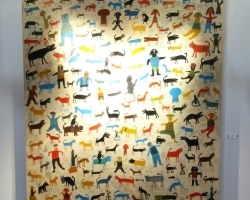 Diversified development in various domestic industries has been inexorable, similarly with contemporary art. 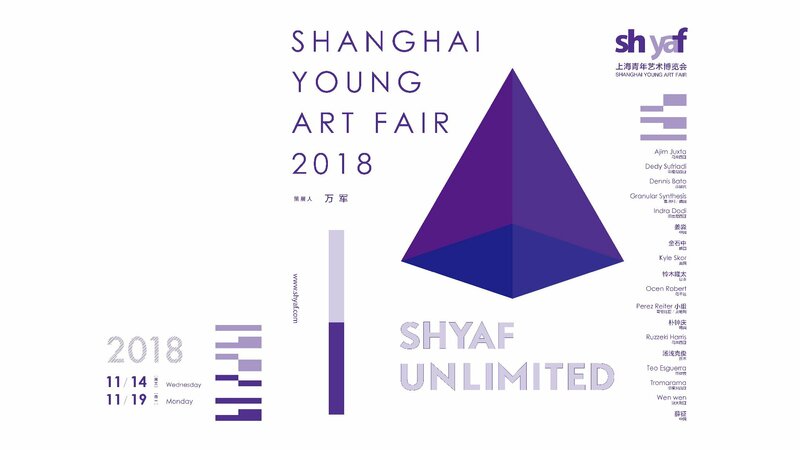 SHYAF Unlimited International Contemporary Art Exhibition is to exhibit the art works of young artists from different countries and spread their thoughts through the works. The impact between Chinese and western cultures is not a fresh topic anymore, but internationalizing culture communication is still necessary.